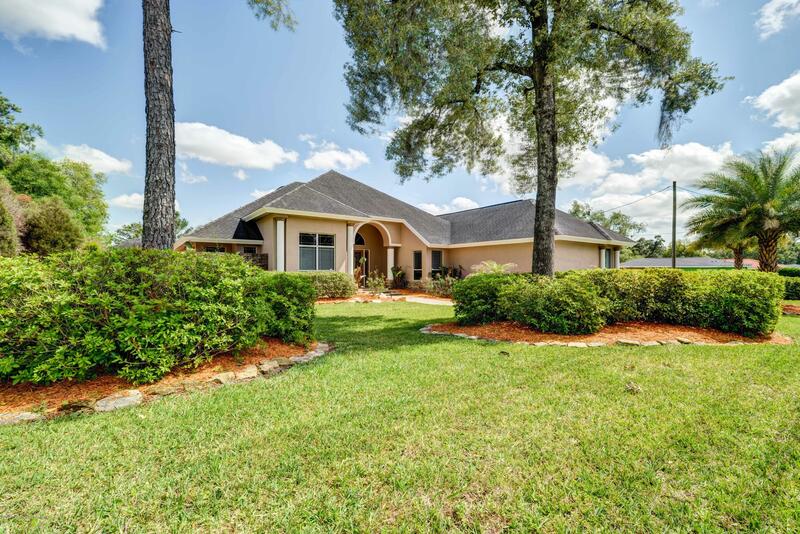 I am interested in 13038 Pastore Court, SPRING HILL, FL 34609. 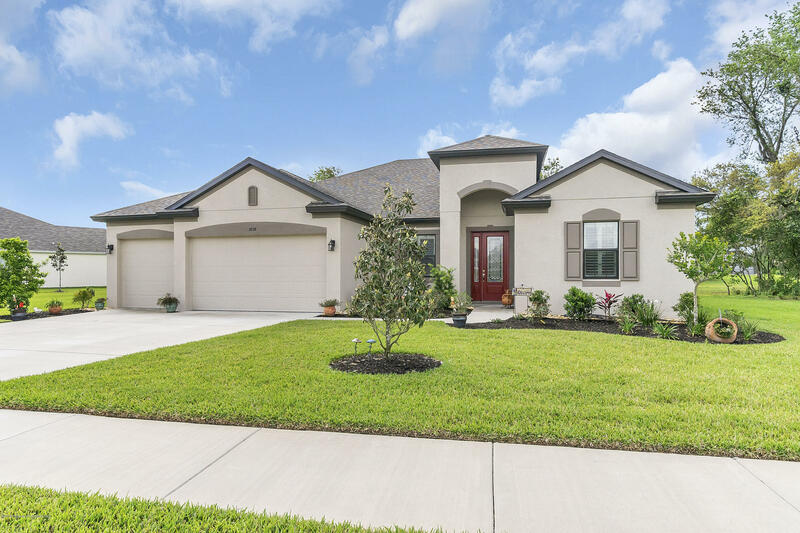 Are you looking for a spacious, tastefully decorated pool home on a cul de sac with all the bells and whistles?! 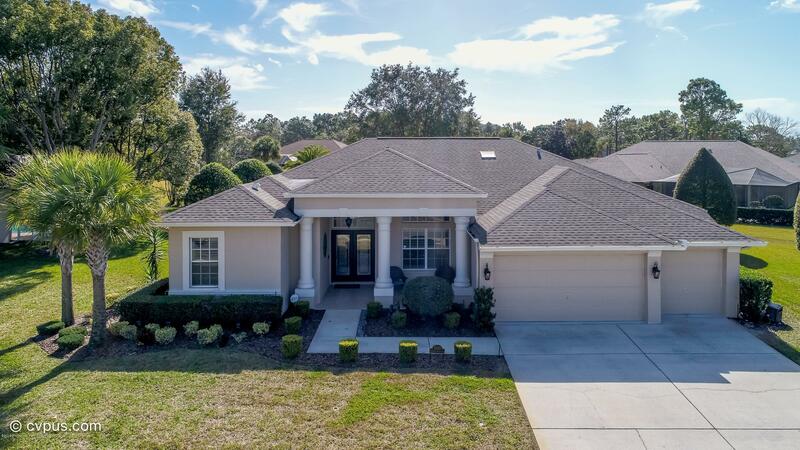 Are you looking for a home that is move in ready?! Look no further! 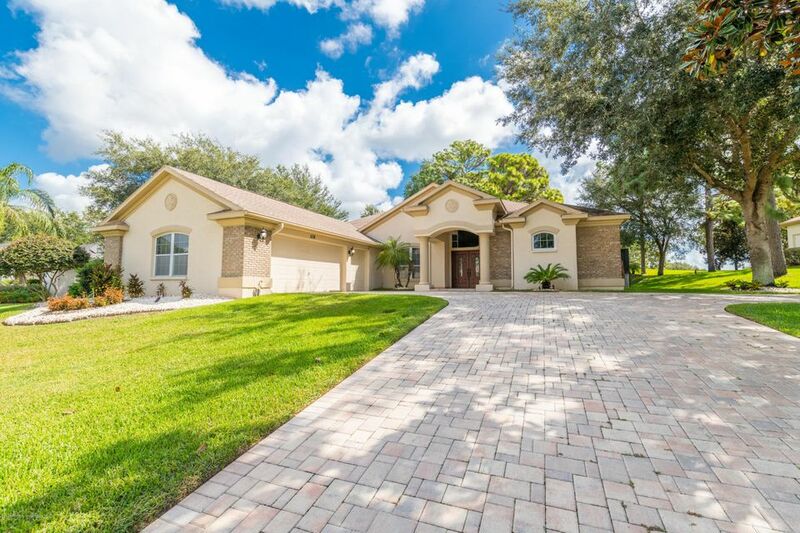 Here is a custom built Pastore Home called The Trinidad that sit on .47 of an acre. 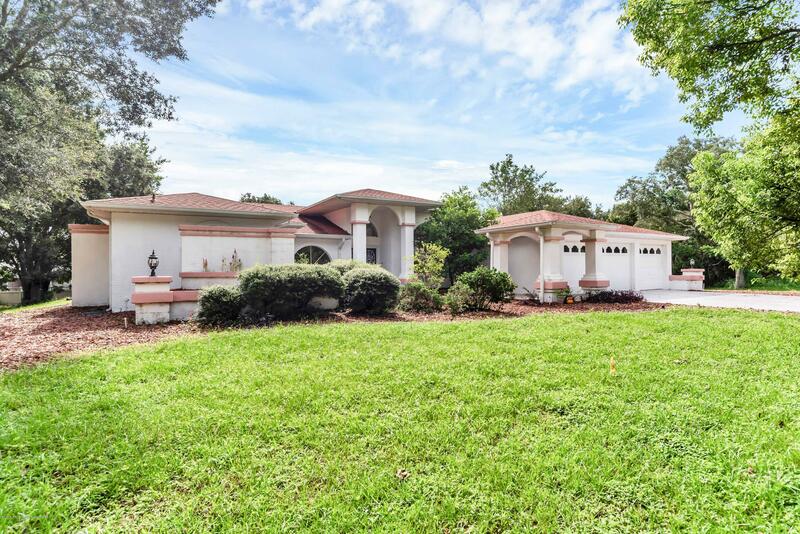 This two story, 3 bedrooms (easy 4), 2 1/5 bathroom, large Loft/theater room is located in the heart of Spring Hill and surrounded by Beautiful Newer Homes, Shopping Centers and Hospitals. This home is unique as it once was the model home for Pastore Builder. It offers an upgraded kitchen with stainless steel appliances and granite counter tops. 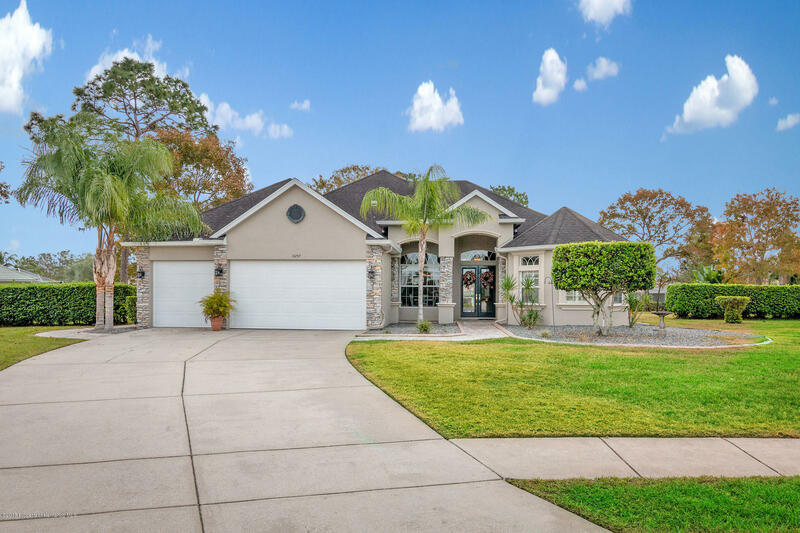 This home is for the buyer that appreciates the things not seen in photos, such as sprinklers on well water, gutters, plants around the pool that are easy to maintain, patio pavers around the pool deck, huge sliding glass doors that turn an average Saturday afternoon into a Pool Party. There is tile in the right places, carpet for that warm & fuzzy feeling and wood laminate flooring to compliment the room. This is a classy home in a gated community with NO CDDs and an Annual HOA Fee of less than $500. 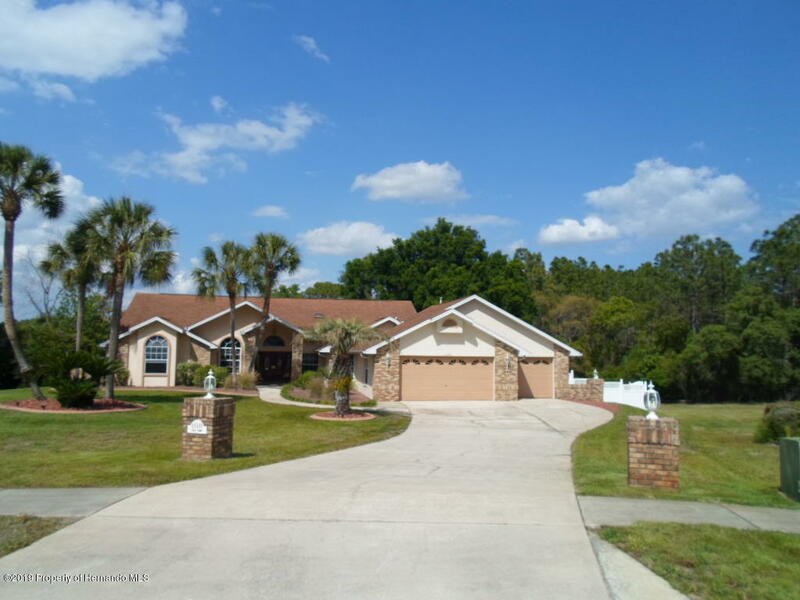 This is a must see for the savvy buyer who wants it all, is that you?